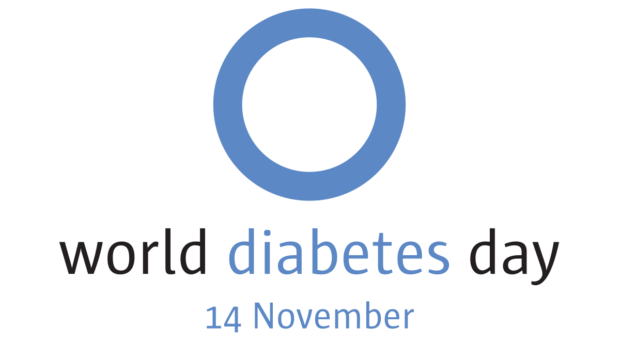 This month we will recognize World Diabetes Day, the largest diabetes awareness campaign that aims to reflect the realities of dealing with this chronic condition and promote the importance of affordable and equitable access to education, care, and treatment for all women at risk of or living with diabetes. So are you sweet smart? Test your sugar savvy with the quiz on diabetes below! Gender disparities in burn & trauma outcomes: myth or biology? Alyssa L. Berry is a toxicologist with diverse academic training in biology, immunology, and environmental sciences. After several years in academia teaching graduate level toxicology courses and doing program development, she joined our New York office to pursue her interest in open access publishing and science communication. She currently writes on all aspects of endocrinology, metabolism, nutrition, and internal medicine. Which medications prevent emergency hospital admissions?